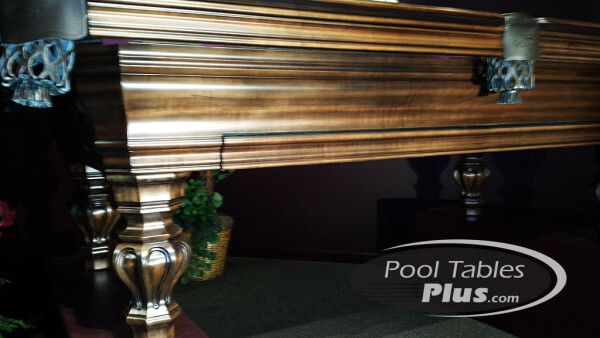 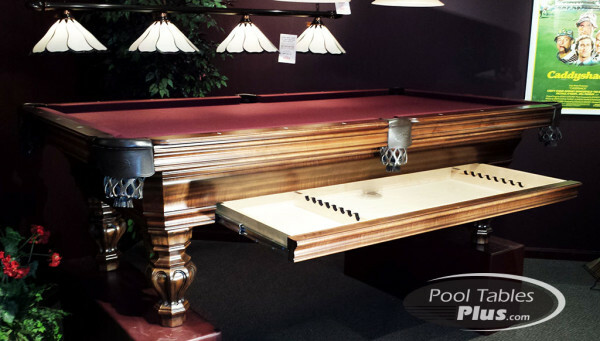 The Georgian custom pool table is priced in 8′ size with a hand rubbed vintage walnut finish and hide-away-drawer to store all of your billiard accessories. 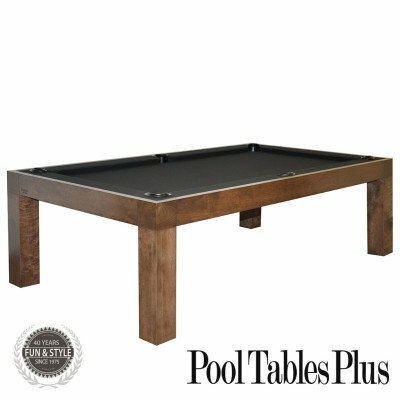 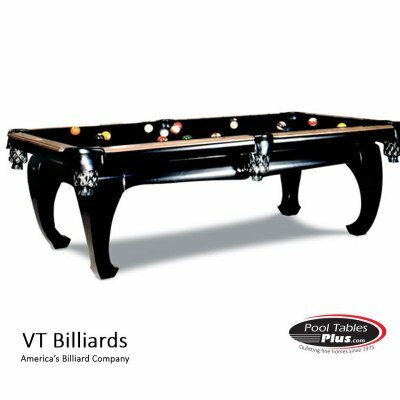 It is entirely made in the USA exclusively for Pool Tables Plus. 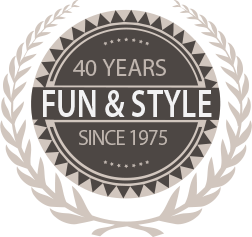 Simple lines… Superb design. 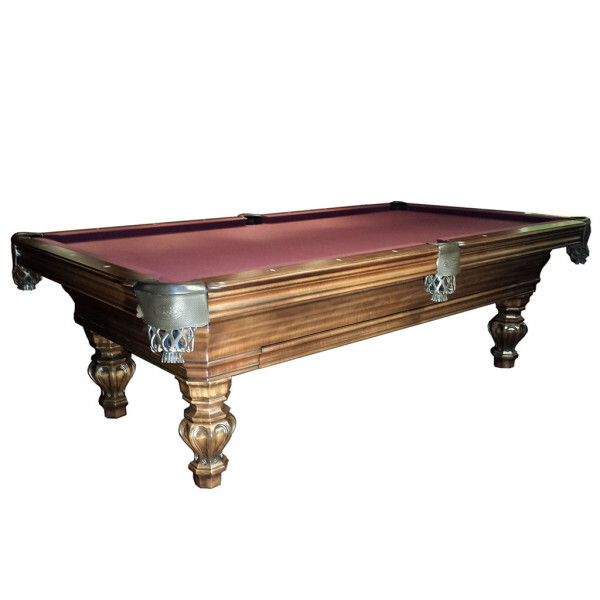 The Georgian boasts an elegant yet simple design that can works well in fine homes throughout America. 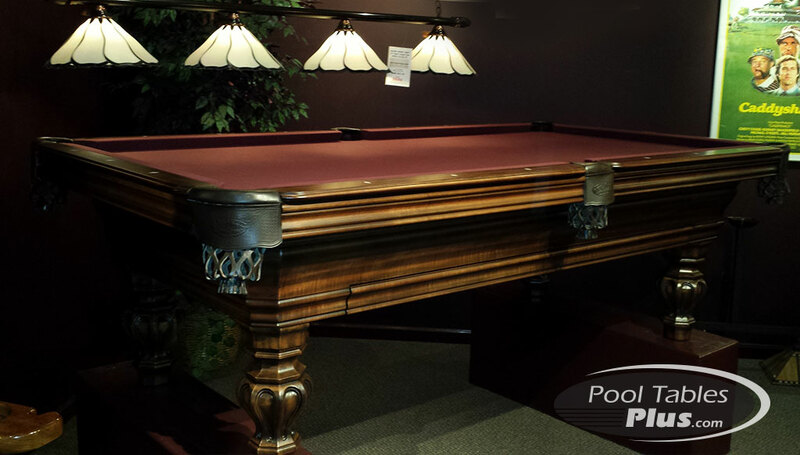 Please visit one of our showrooms to see the Georgian pool table up close and personal.